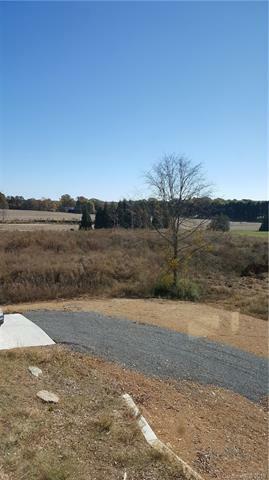 17127 Randalls Ferry Road, Norwood, NC 28128 (#3471036) :: Robert Greene Real Estate, Inc. 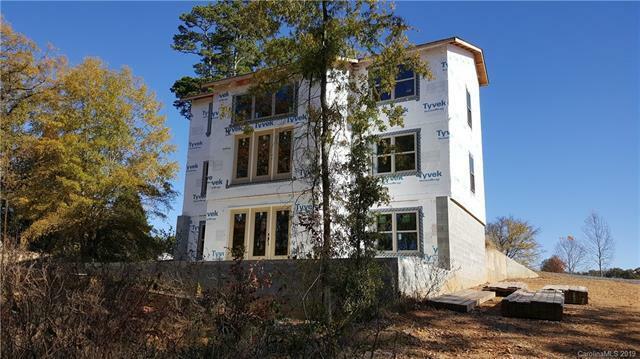 If you have been thinking about Lake Tillery living and building your own custom home, then this is a fantastic opportunity for you to buy this home with a water view on 3 acres. 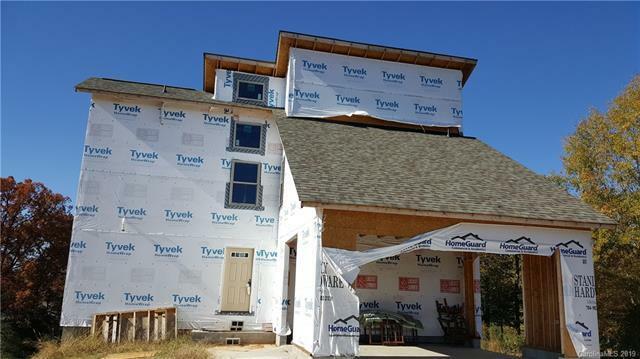 Located in the Randalls Ferry community! This is an "Under Construction home. It is being sold as is in the stage its in. Buyers you can choose your own colors and finishes and have exactly what you want in a home. 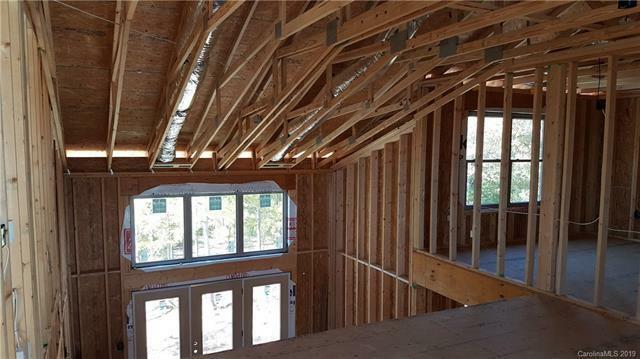 Framing is up, HVAC duct work and plumbing is in place, all thats needed is the exterior siding of your choice and completion of the interior. The hard part of building a home has been done, so bring your imagination for design and get ready to enjoy your new home!